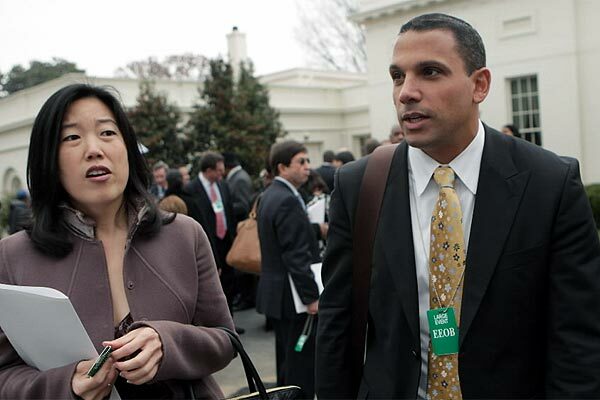 Michelle A. Rhee is born December 25, 1969. Michelle A. Rhee is a former chancellor of the District of Columbia Public Schools system in Washington, DC, USA. In 1997 she founded the New Teacher Project (TNTP) that in ten years has recruited 10,000 teachers in twenty countries. She announced her resignation as Chancellor 13 October 2010, in force at the end of the month. 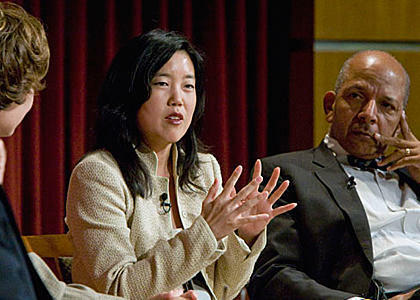 Rhee's parents, Shang and Inza Rhee, immigrated to the U.S. from South Korea in 1960. 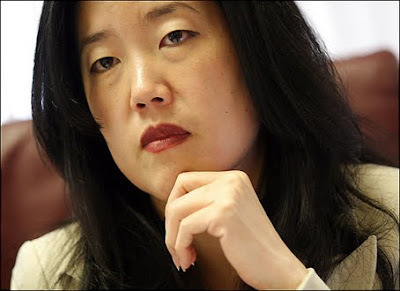 Born in Ann Arbor, Michigan, Rhee was raised in Toledo, Ohio metropolitan area, where she graduated from Maumee Valley Country Day School in 1988. 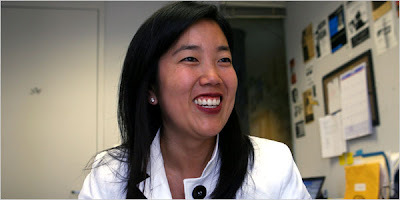 Rhee taught in Baltimore, Maryland as a recruit of Teach for America in three years. According to her resume her over a two year period moved students scoring average, 13 percentile on national standardized tests to 90 percent of students scoring at 90 percent or higher.